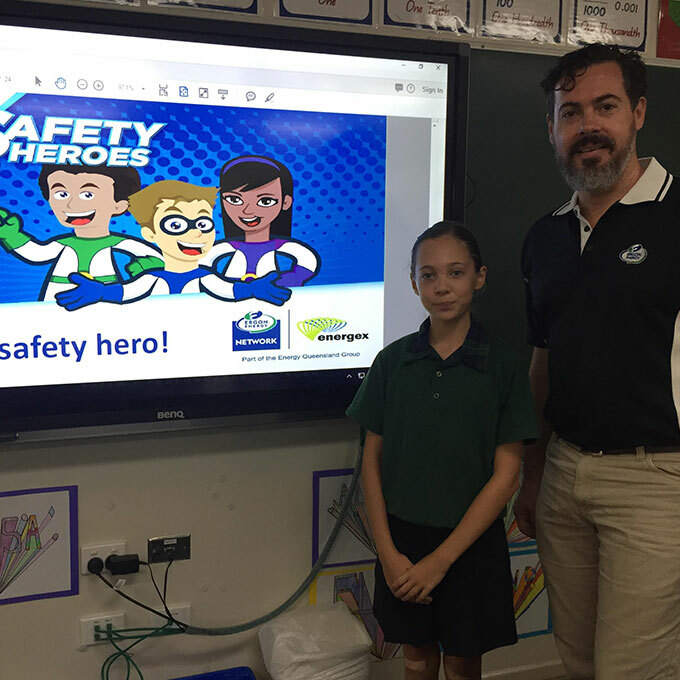 Primary designs and delivers long-term sustainable child and safety education programs that inform young people and influence behaviour change. Our award-winning team works alongside clients to conceptualise project strategy for a fresh and high-impact approach. Primary’s teacher liaison centre help clients promote educational programs to primary schools, high schools and home-school networks across Australia. The centre provides highly professional and personalised one-to-one communication with teachers, focusing on increasing community engagement and awareness of programs. Packages include dedicated hotlines and customer relationship management databases to ensure clear communication, current contact records and detailed reporting.